Do you want to improve your personal wellbeing?… and your career prospects? Do you want to play a role in improving the lives of others and the Clydesdale area? If the answer is “YES” then volunteering as a Management Committee member with us might be the thing for you! We are looking to recruit people as voluntary committee members. 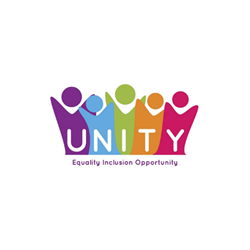 We need people who are motivated by a positive desire to work with us in achieving our Vision of ‘Quality homes and excellent services for all – for today and the future’. We are a Registered Social Landlord and Scottish Charity with 738 affordable rented homes across rural South Lanarkshire and the Clyde Valley. We have high tenant satisfaction levels and a track record of strong performance. Our current challenges include improving the energy efficiency of our homes, supporting tenants with money problems and developing new office and community hub premises. Although Management Committee work is unpaid, we will reimburse out of pocket expenses, including care and travelling costs. We also provide comprehensive induction training as well as supporting ongoing personal development. The main reward though is knowing that you are part of a team that is helping to improve the lives of others. Our Management Committee meets monthly in Lanark (usually held on the last Wednesday of the month – between 6.00 and 8.00pm). 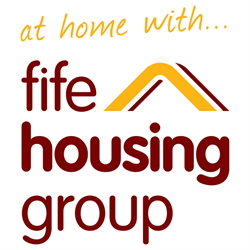 For further details and a recruitment pack, please contact Joe Gorman on 01555 665316, or email joe.gorman@clydesdale-housing.org.uk or write to us at Clydesdale Housing Association Ltd, 99 High Street, Lanark, ML11 7LN. The deadline for return of application forms is Friday 8 March 2019 and we aim to meet with candidates week beginning on 18 March 2019. 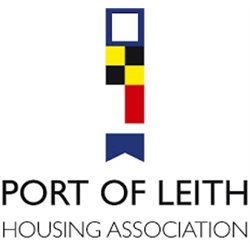 Clydesdale Housing Association is a not-for-profit housing association registered under the Co-operative and Community Benefits Societies Act 2014 (Register no.2237R(S)). We are also recognised by HMRC as a Scottish Charity (No.SC034228) and registered under the Housing (Scotland) Act 2001 with the Scottish Housing Regulator as a Registered Social Landlord (Landlord No.HAL93).